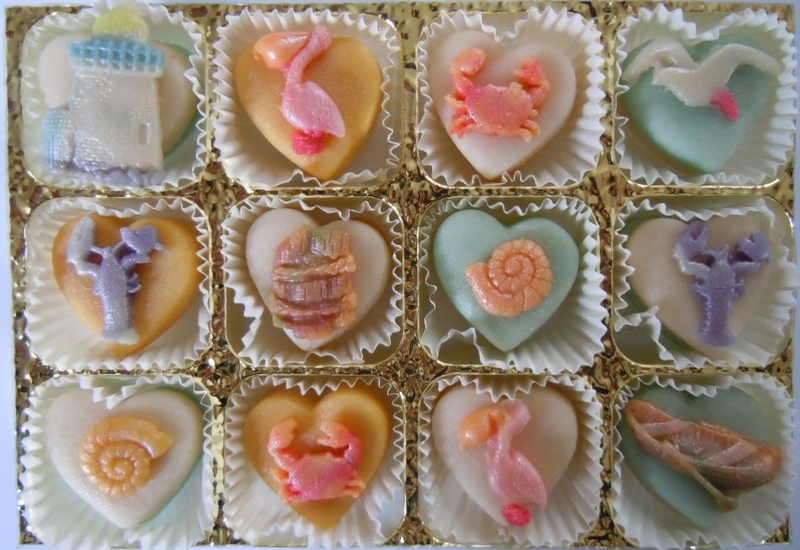 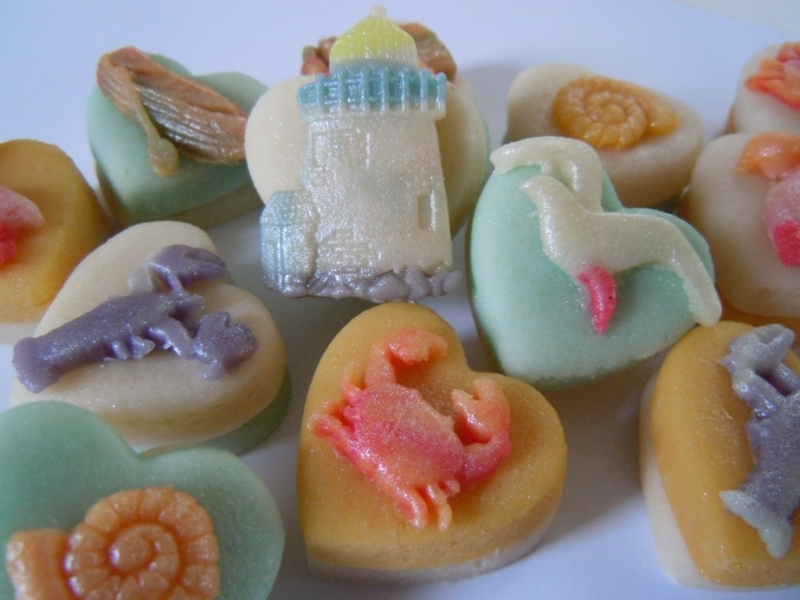 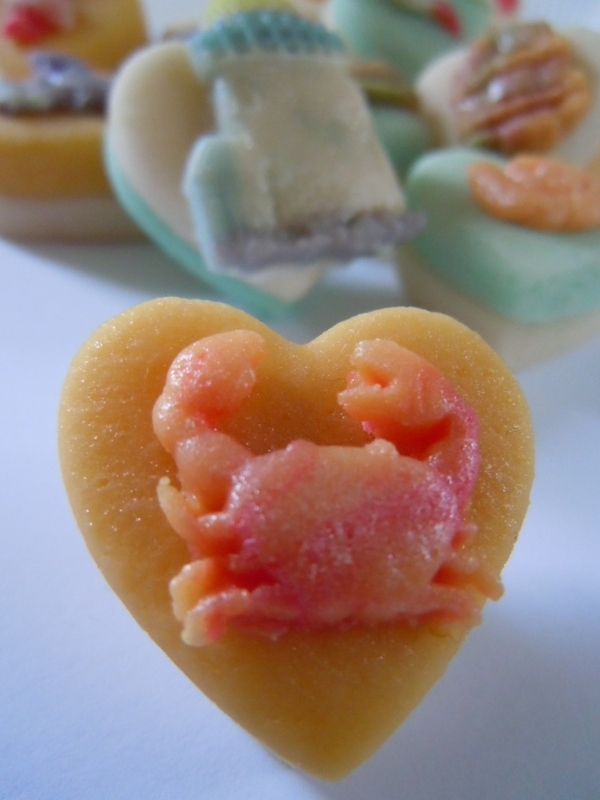 A taste of the ocean in marzipan! Crabs, lobsters, sea birds and even a lighthouse evoke lazy days on the beach. 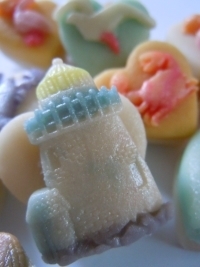 This is a very original gift for someone who loves the seaside.